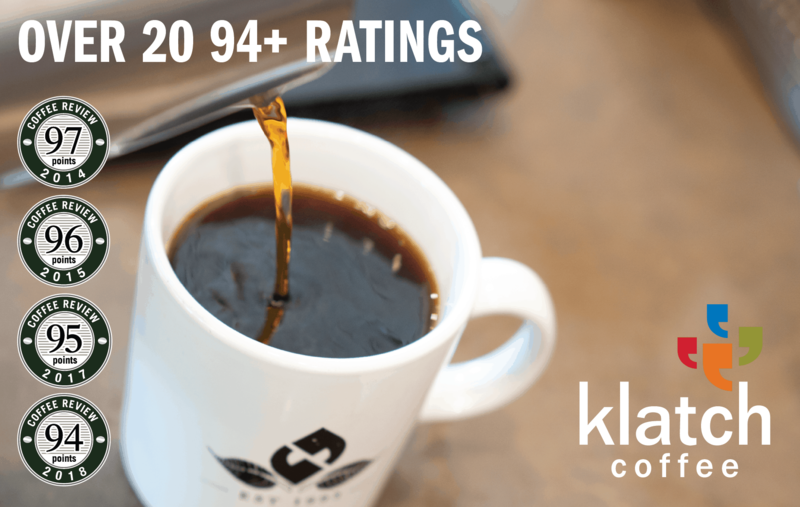 Doi Chaang is a single-estate coffee produced by a northern Thailand hill tribe in the Golden Triangle mountains of Thailand and roasted in Canada. 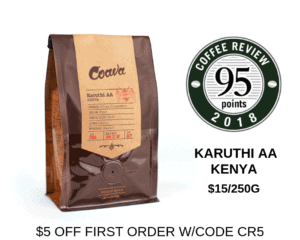 The independent coffee growers are strategic partners with the Canadian company, which returns $0.17 per pound of coffee sold directly back to the farmers. Visit www.doichaangcoffee.com or call 866-924-2264 for more information. The Bottom Line: A rich, resonant espresso from Thailand, especially attractive in cappuccino-scaled milk.